Mana Reflection ($30.00) Price History from major stores - Shadowmoor - MTGPrice.com Values for Ebay, Amazon and hobby stores! 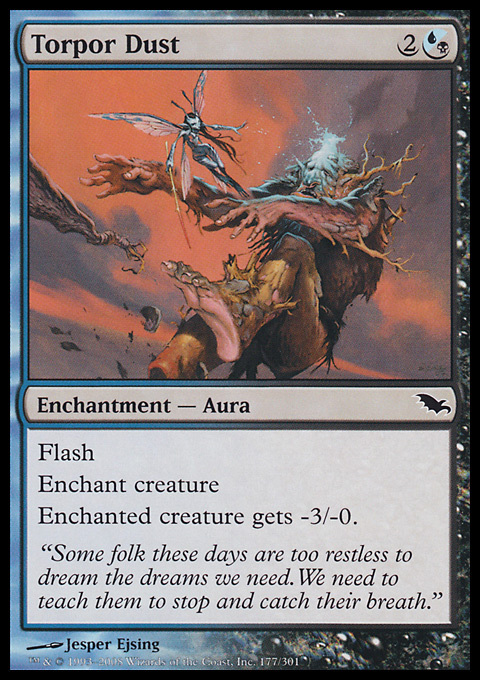 Card Text: If you tap a permanent for mana, it produces twice as much of that mana instead. 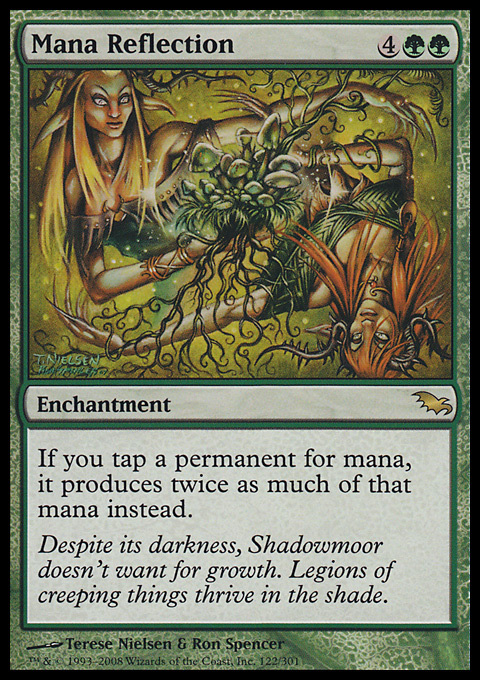 Flavor Text: Despite its darkness, Shadowmoor doesn't want for growth. Legions of creeping things thrive in the shade.